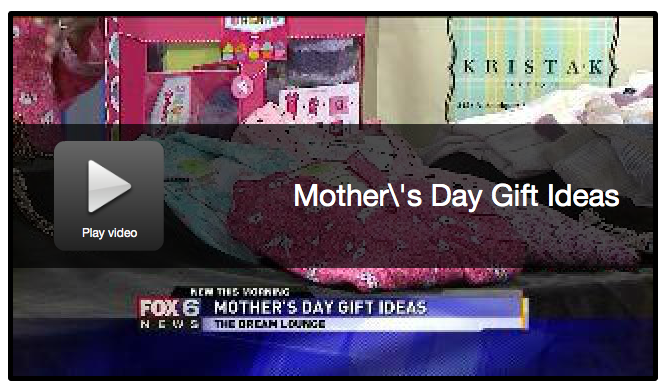 Today I had the distinct honor of presenting Mother’s Day gift ideas on Fox 6 Milwaukee. It was a blast! I even got to wear pjs on the air. We had some great options for gift ideas, including our fabulous fortune pajamas, our White Orchid brand. Check out the segment here.